Alcohol giant Bacardi, which owns brands including Grey Goose, Bombay Sapphire and Martini, has hired a new VP of Fashion, as it seeks to forge a tighter connection between its brands and the fashion world. It has appointed Akiko Maeda to the newly created role from IMG Worldwide, where she was VP product and platform development for the group's fashion arm. Based at Bacardi's headquarters in Bermuda, Maeda will work closely with the marketing and commercial team to develop partnerships that will further incorporate its portfolio of spirits brands into fashion. She will focus on delivering key events, social, and digital activations with fashion industry influencers and joins with a background in fashion and digital media. 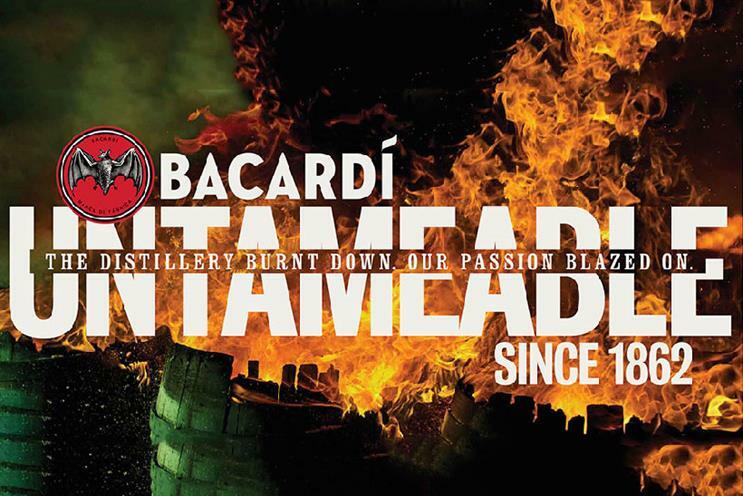 In January, Bacardi appointed Dmitry Ivanov as chief marketing officer, replacing Andy Gibson who had held the role for two years and left last month.